A unique year-long study of local nature by thousands of children from 25 schools, Wildlife Wonder Gloucestershire culminated in a stunning school exhibition and Eco-Summit at the wonderful Museum in the Park. To launch the exhibition, pupil representatives and teachers attended an Eco-Summit to share their wild experiences and learn from each other. 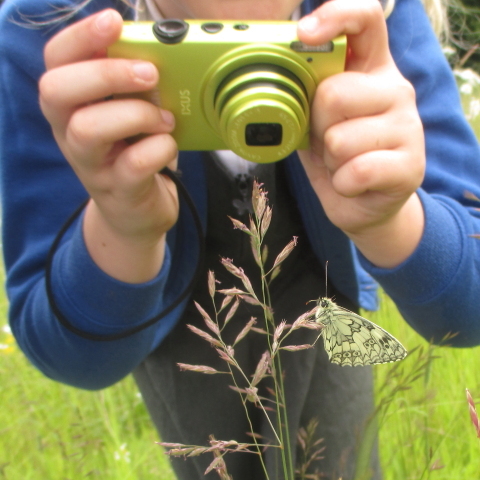 Such an inspiring day, everyone engaged in the vibrant pupil-led learning, radio interviews and a huge passion for the nature. 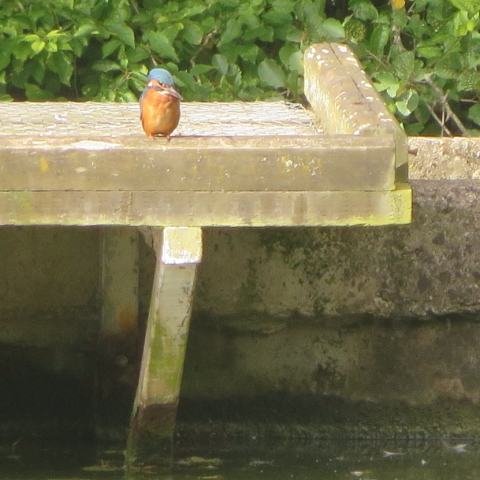 We were even joined by a kingfisher during one of the outdoor activities! So many ideas and plans to build upon. After visiting this stunning school exhibition and viewing the children’s incredible work, local MP Neil Carmichael said it was “a perfect example of the value of outdoor activity”. And MG Leonard author of the acclaimed children’s book ‘Beetle Boy’, fell in love with one of the photos of a rhino beetle. Wildlife Wonder Gloucestershire exhibition and Eco-Summit would not have been possible without the fantastic support from Museum in the Park. I would also like to thank Stroud Festival, Gloucestershire Wildlife Trust, Glos Naturalists Society and of course all the schools, pupils and teachers for making this event such a success. Continuing the project, all the photographs in the exhibition are now on their way to be proudly displayed in schools across the county. And building on this project, we are currently working on wild and colourful plans for the coming year!